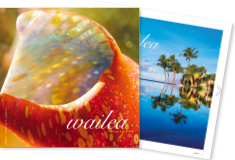 Marin Magazine recently featured the Grand Wailea’s multimillion-dollar pool renovation. 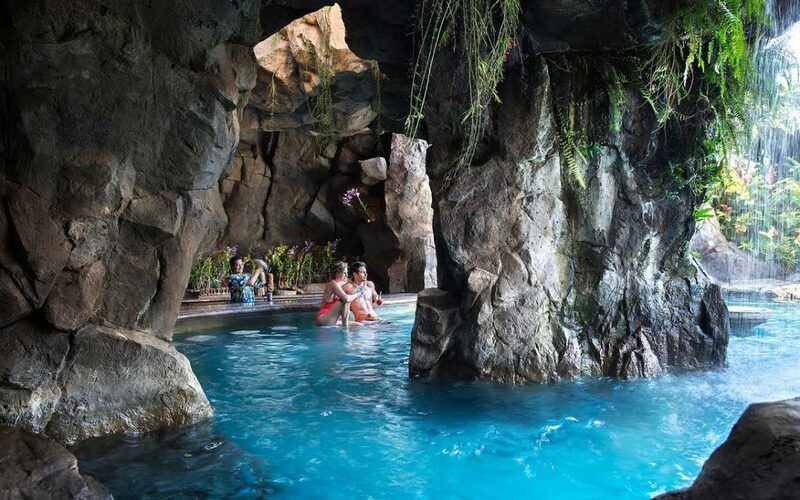 One of the highlight’s of the resort’s massive network of pools, wet bars, and lounging areas is a three-story Lava Tube Slide! After triple testing all of the slides, my 16-year old daughter Natalie and her friend, Ali gave the entire resort a big thumbs ups. You can read the full review of Grand Wailea’s upgraded Lava Tube Slide here at Marin Magazine.